I’ve been blogging about SkinSoul product lately. Today I’m gonna share with you the SkinSoul SkinShield Travelling Set which is perfect for travelling purpose. 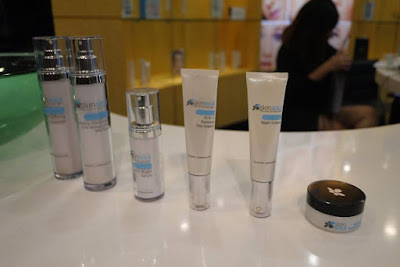 Let me begins by telling you a bit about SkinSoul’s Skin Shield skincare range. It is an all-natural skin care range made from pure organic Ashitaba and a fusion of other precious botanical extracts that work in synergy skin renewal. 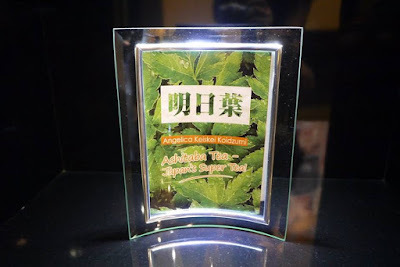 It works on the key factor of Ashitaba's remarkable ability to regenerate itself when injured thus demonstrating astounding properties to stimulate skin nourishment, healing and transformation. 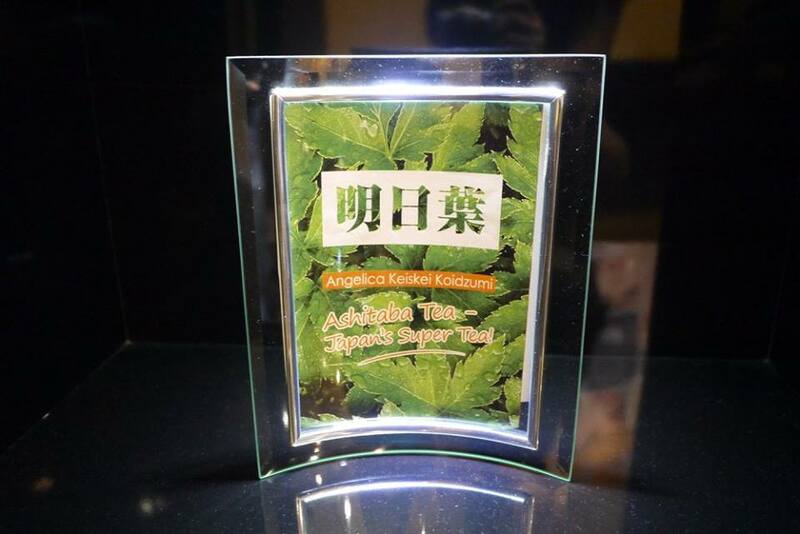 The Ashitaba (Angelica Keiskei Koidzumi) that specially enriches their Skin Shield range contains a vast spectrum of beneficial properties for healthy, glowing skin. It’s a unique array of phytonutrients, including 11 vitamins, 13 minerals, and potent antioxidants featuring a rare class of flavonoids called chalcones. The antioxidant activity of these flavanoids is due to their molecular structure which confers amazingly potent antioxidant activity exceeding those of most antioxidants. I heard from SkinSoul’s beautician that the Skin Shield range is more suitable for mature skin hence I’ve gifted it to my mother-in-law. With loads of skin vitamins and minerals from organically grown Ashitaba and enriched with the lightening properties of daisy flower extracts, this all-natural formulation cleanses thoroughly but gently, while brightening and moisturizing skin for a pearly, translucent glow. Laden with skin calming, moisturizing and purifying benefits sourced from the purest Ashitaba extracts. This lightweight lotion gently whisks away impurities and oils that clog pores and lead to skin break-outs and blemishes. It restores the skin's moisture balance after cleansing routine, and together with the Witch Hazel Extract, helps to minimize the appearance of pores, creating a smooth, matte, healthy-looking skin restored to its natural pH. This powerful serum targets ageing at the core by infusing nutrients into the deepest layers of the skin to help restore skin elasticity and firmness, Active polyphenols and flavonoids in Ashitaba play a role in preventing the progression of cumulative damage from free radicals and environmental aggressors, particularly sun damage. It contains a cocktail of natural ingredients combined with potent blends of bio actives. It contains peptides and essential collagen to replenish lost moisture for a supple, fair, and firmly lifted skin. The Ashitaba-enriched 12-in-1 base cream combines the benefits of skin care and makeup, as it Hydrates and protects skin, Unifies complexion, Brightens up skin, Evens out skin tone, Conceals and corrects blemishes, Fights the signs of ageing, Protects skin from UV rays, Strengthens skin health, Soothes skin irritation, Fends off free radicals, Stimulates skin rejuvenation, Imparts radiant glow to facial countenance. With the potent benefits of natural and organic Ashitaba, this renewal night cream works overnight by depositing encapsulated retinol in precise concentration and timed-release to the innermost layers of the skin to help reduce fine lines and wrinkles, refine enlarged pores, correct blemishes and improve damaged skin condition for a noticeably youthful and translucent complexion. 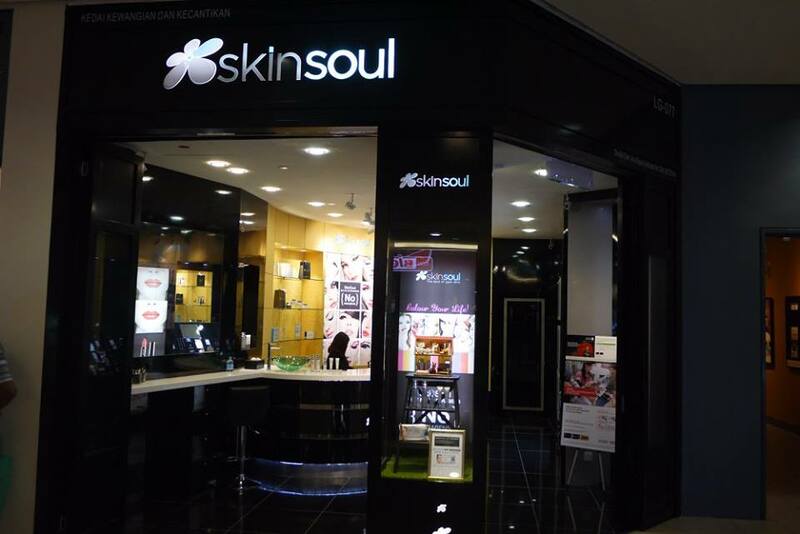 The SkinSoul SkinShield Travelling Set is retail at RM 500. My readers could enjoy discount by quoting my special code “SSWAYEE” when purchasing.